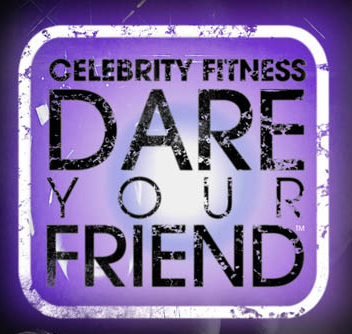 Celebrity Fitness, Malaysia’s biggest fitness center operator and one of the region’s fastest growing fitness brands – today announced their ‘Dare Your Friend’ competition. The novelty of this competition is how it is targeted at friends one might know who constantly complains that they need to get fitter – whether through weight management, building muscles and the like – but never do anything about it. Members of the public are invited to nominate (or more correctly, dare) someone who needs to get fitter but just never got down to doing it. 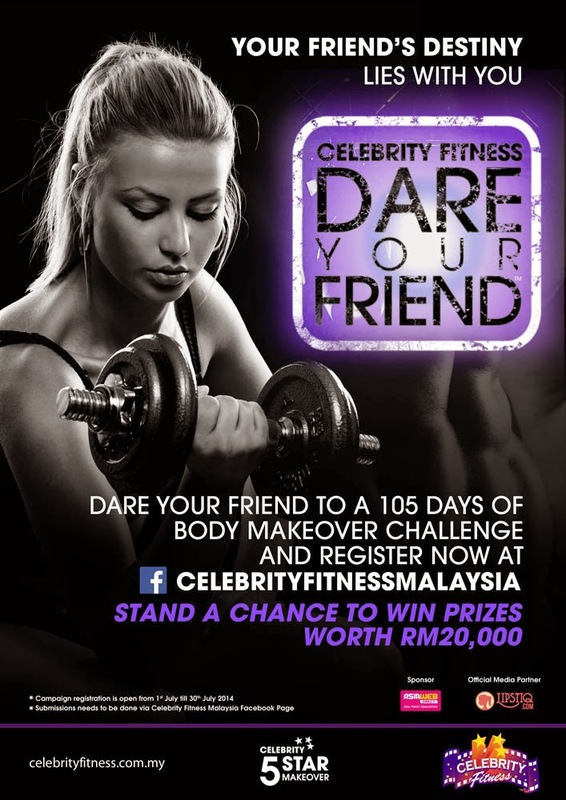 Nominations can be made on Celebrity Fitness’ local Facebook Page at http://www.facebook.com/CelebrityFitnessMalaysia and complete the entry form by submitting the most creative slogan. Celebrity Fitness’ 5 Star Makeover is an exclusive 105-day personal training program integrating fitness, nutrition and beauty. Participants work with a qualified personal trainer through fun and progressively challenging workouts that focus on total body movements, strength, core balance and agility. 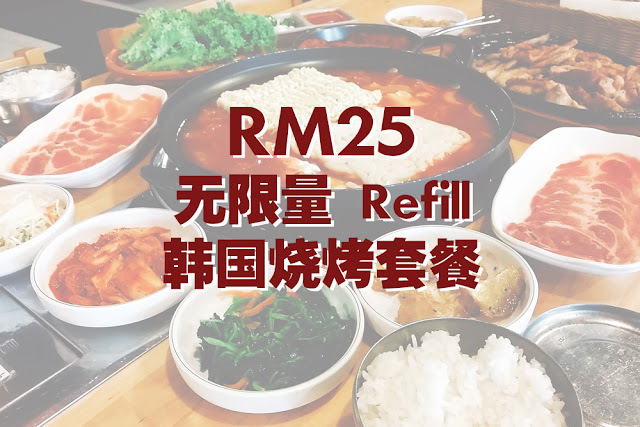 This fitness program also comprises “Be Lean for Life”, a 28 day weight management plan and nutrition guide that outlines recommended meal times, portions and food types, as well as easy-to-make recipes that deliver maximum nutrients. To complete their transformation, participants of the ‘Dare Your Friend’ competition will be pampered with exclusive treatments from 5 Star Makeover partners such as Beyond Beauty, Strip, Clique clinic, Queck Dental Surgery, Bobbi Brown and A Cut Above. 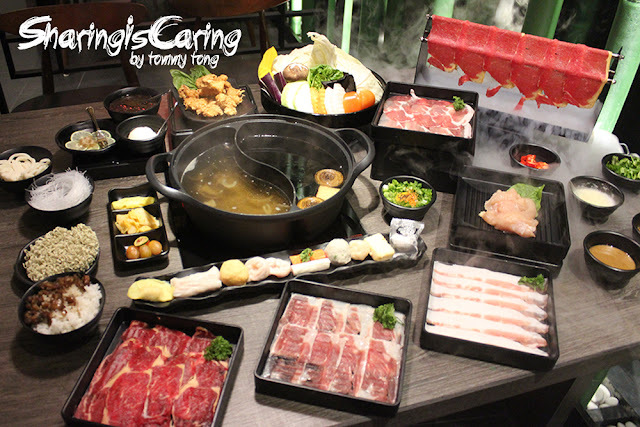 The eleven selected contestants will be assessed on several indicators including percentage of weight loss / gain, Body Mass Index, General Body Condition, Progress Evaluation and public votes. Preliminary submissions are due on 30 July 2014 and the submission will close once 50 entries are received.